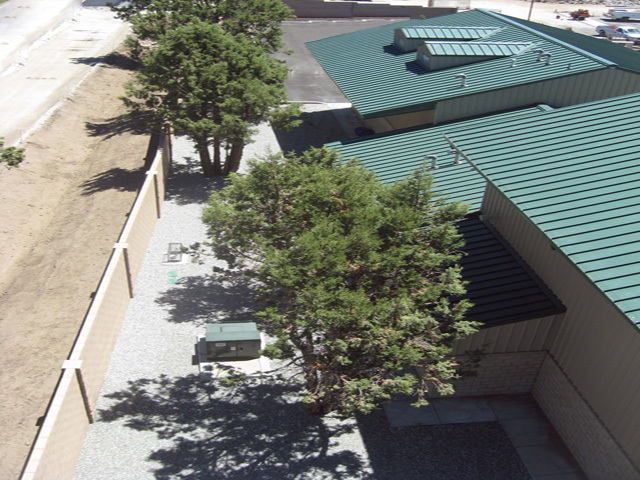 Facility Builders and Erectors constructed the trash collection operations facility in Big Bear, California. 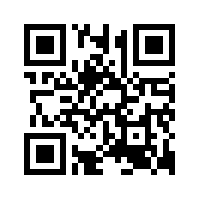 The facility includes multiple pre-engineered metal buildings erected on the site. 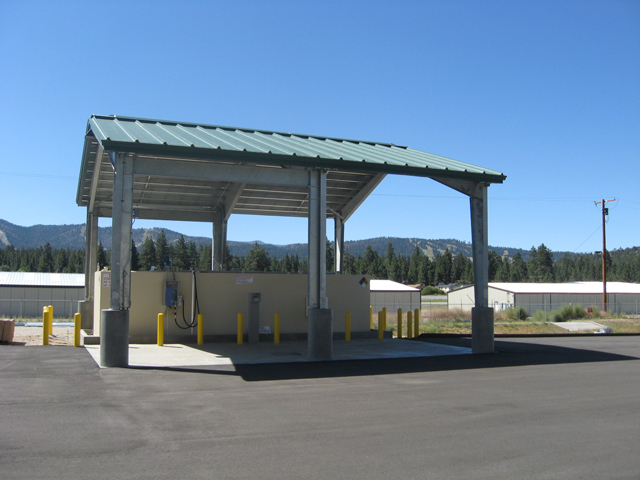 The Big Bear Disposal operating facility consists of 15,000 sf. buildings on a two acres site. The recycling facility was constructed using pre-engineered buildings assembled on site. 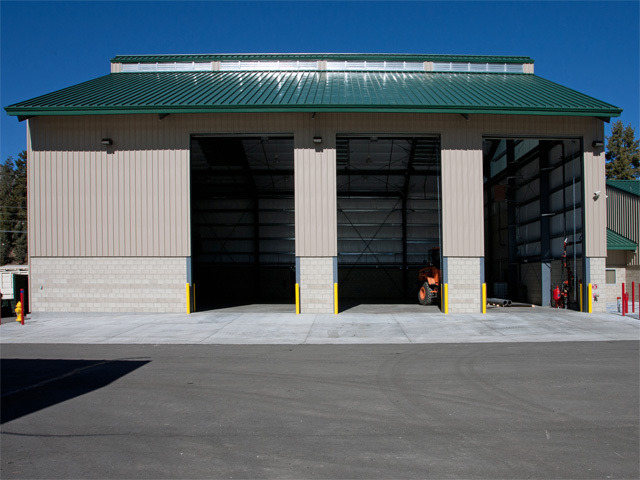 The pre-engineered metal buildings were used for the shop, administration building, MRF, truck wash and fuel island canopy. Facility Builders also completed work on site improvements including: decorative masonry walls, paving, landscaping, underground facilities, storm drainage system, bio-retention basin and widening North Shore Drive. In addition, a 10,000 gallon above ground fuel tank with electronic card reader was installed.